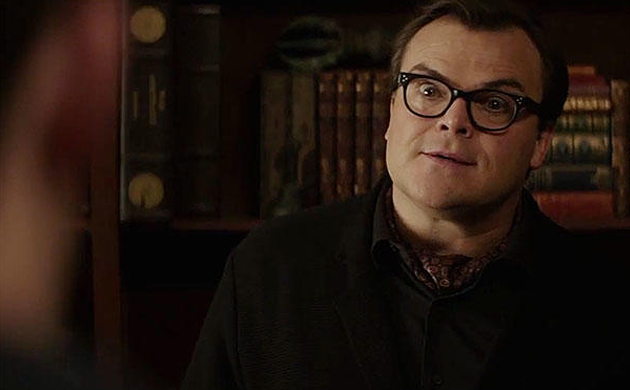 Jack Black is celebrating his 48th birthday on August 28. He is an actor, writer, musician, singer, songwriter and comedian and is one of the most popular personalities in Hollywood. 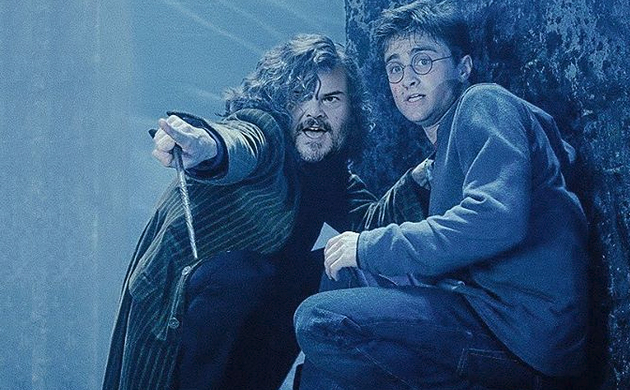 On the occasion of his birthday, let us take a look at some of the interesting facts about Jack Black which will grab your eyeballs. 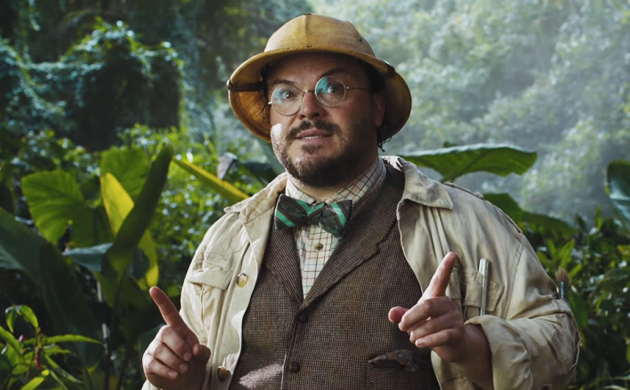 Jack Black first appeared in a TV commercial for a game company Activision for Pitfall in the year 1982 when he was just 13 years old. 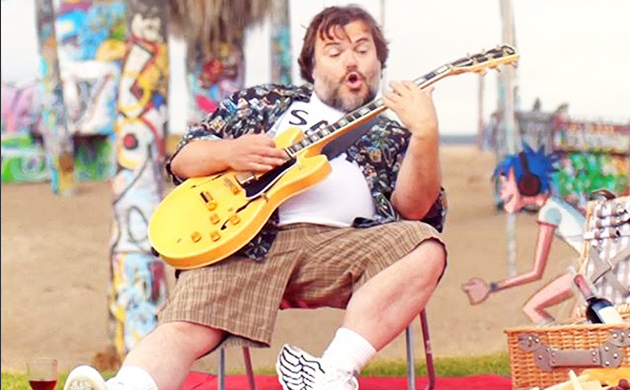 He is also a lead vocalist of the comedic rock group Tenacious D which he performed with his friend Kyle Gass in the year 1994. At the age of 14, Jack also struggled with cocaine addiction. He said, “I was having a lot of troubles with cocaine… I was hanging out with some pretty rough characters. I was scared to go to school (because) one of them wanted to kill me. I wanted to get out of there’’. In the year 2006, Black got married to Tanya Haden, daughter of Charlie Haden. 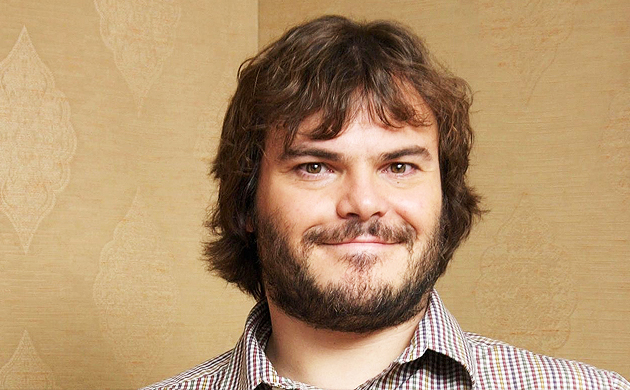 Jack Black also endorsed Barack Obama’s re-election campaign in 2012.